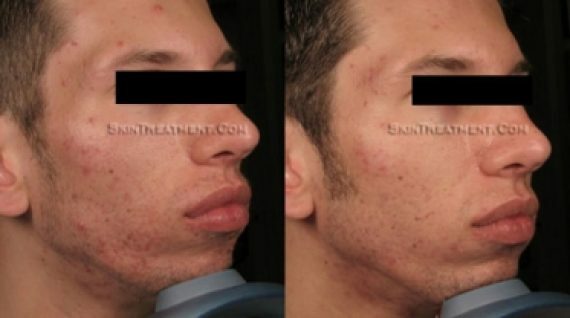 Cosmetic treatments for men must take into account lifestyle issues such as daily sun exposure and inability to wear makeup to cover temporary bruising or discoloration. 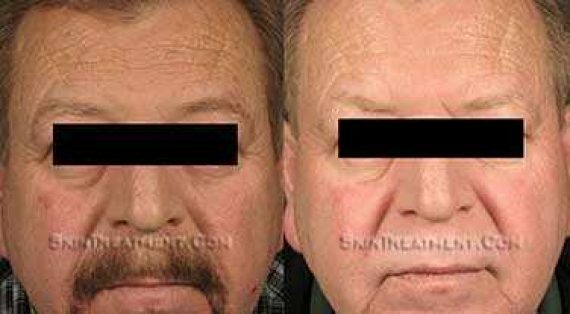 There are differences in bone structure, musculature, desirable facial shape and shape of structures such as eyebrows and lips between men and women. 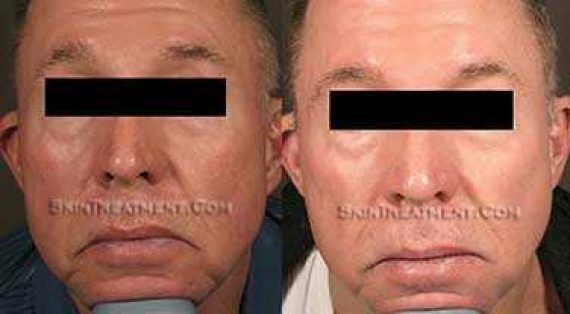 Classic male skin rejuvenation is targeted to maintain and strengthen masculine traits, and avoid "feminizing" male appearance. 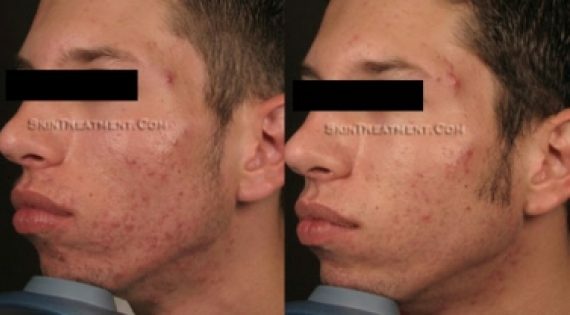 The first two images show results of Chemical Peel for Acne, the second two images show results of ClearLight Acne Treatment. A series of 8 treatments for either treatment. 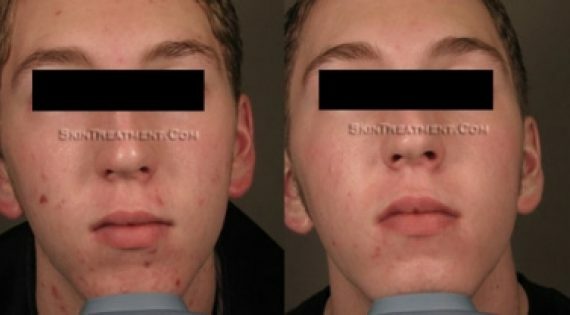 Improvement in the red bumps, pus bumps and cysts of acne. BOTOX Cosmetic was injected into the crows feet area, forehead and frown area between the eyes. 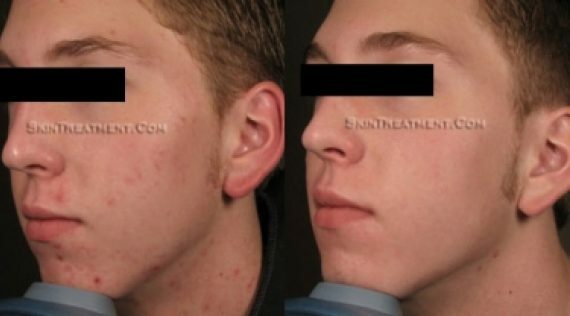 A single treatment of BOTOX Cosmetic. No additional procedures were performed. 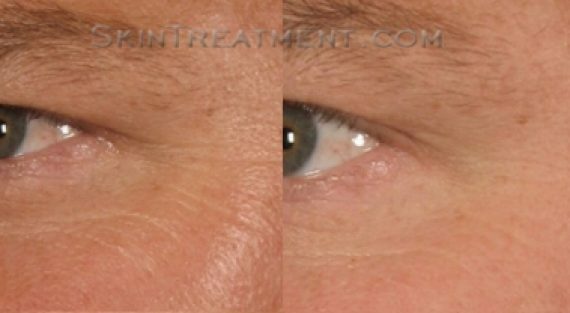 Crow's feet are softened, forehead lines and frown lines between the eyebrows are reduced. Look less angry and stressed, more rested. 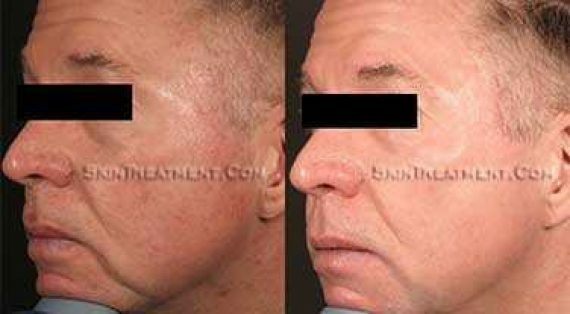 The first image is a patient who had IPL treatments for redness and broken blood vessels. 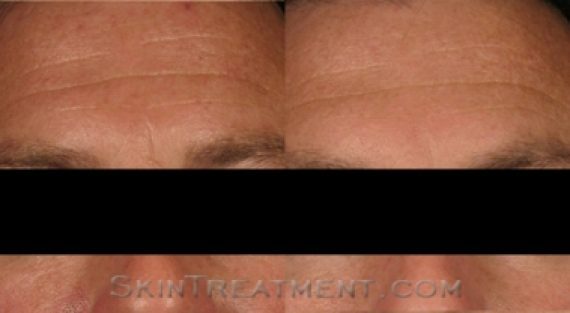 The second three images show a patient who had both IPL treatments for redness and Fraxel Laser Resurfacing to soften etched lines from sun damage and smoking. 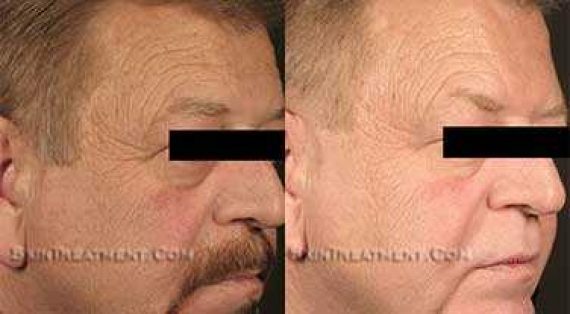 The last two images show a patient who desired rejuvenation and received Sculptra for volume replacement and facial reshaping, Thermage tissue tightening and IPL to treat redness and broken blood vessels from sun damage. 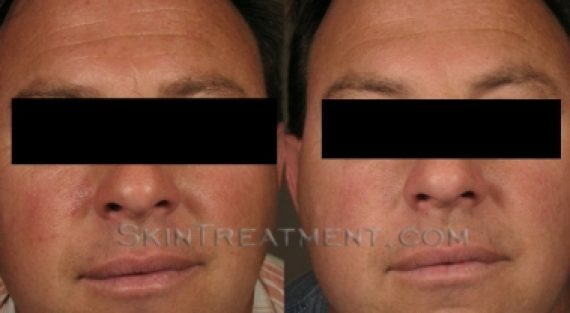 Redness and broken blood vessels from sun damage are improved in all three patients. 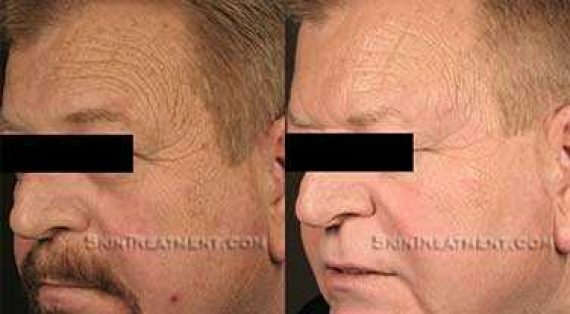 Etched lines and bumpiness from sun damage and smoking are improved in the second patient. 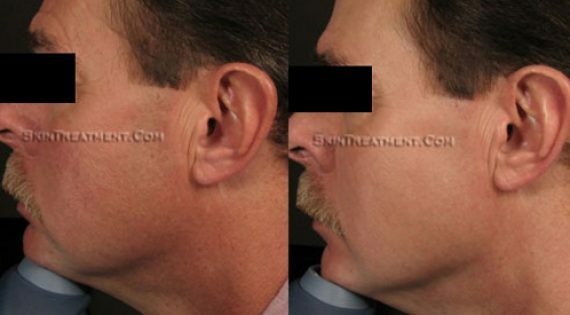 The third patient also shows a natural and masculine appearing improvement in facial shape and tightness.